The DJI FLIR Zenmuse XT2 available to order now! DJI in partnership with FLIR recently launched the innovative Zenmuse XT2. 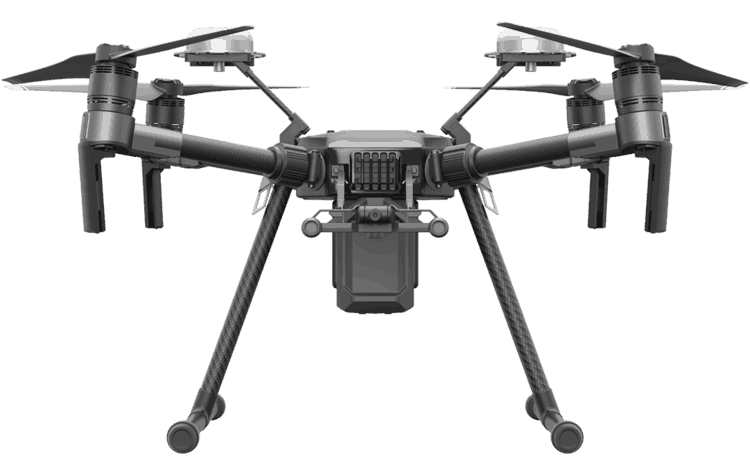 Built with industrial and public safety applications in mind, the DJI Zenmuse XT2 expands upon the benefits in the first thermal-equipped camera jointly developed by FLIR and DJI, the DJI Zenmuse XT. The new drone camera includes both a high-definition 4K color video camera and a high-resolution radiometric thermal camera, allowing operators to switch between thermal and visible cameras in flight. 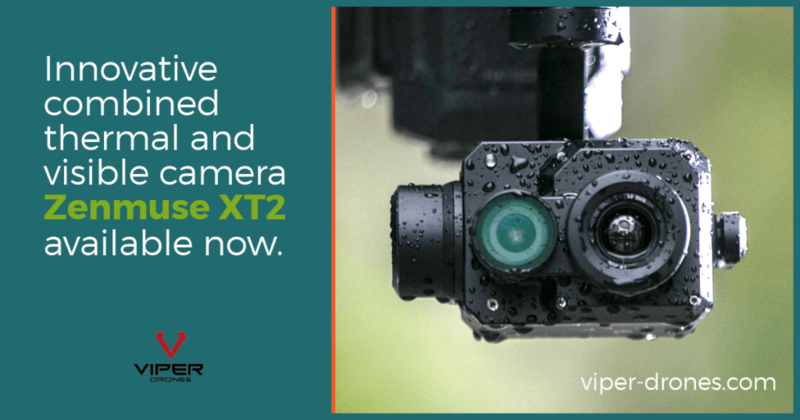 The Zenmuse XT2 also uses FLIR’s patented MSX® technology, or multispectral dynamic imaging, that embosses high-fidelity, visible-light details onto the thermal imagery to enhance image quality and perspective. The Zenmuse XT2 is compatible with the DJI Matrice 600 and Matrice 200 Series platforms and integrates with DJI’s data transmission technology for live video display. Full integration gives drone operators plug-and-play installation, real-time control, and recording during flight in thermal, visible, or thermal/visible picture-in-picture. This flexibility allows operators to acquire double the data in a single camera and stay focused on mission-critical tasks. We know our customers value these great products and appreciate the innovative technology, so Viper Drones is pleased to announce that the DJI Zenmuse XT2 and compatible systems are available to order starting immediately. Based in Birmingham, Alabama, Viper Drones is a Leading Drone Services Company which offers complete solutions, and we have been using these products in some of our own service operations. We are excited as authorized partners of both DJI and FLIR to be making the entire suite of products available to customers. Our technical team is among the best available and they are “Impressed with the capabilities” delivered in this new collaboration.